2018 Memorial Day Discount Page! This year’s May 28th is Memorial Day in the USA. It’s a US Federal Holiday and commemorates the people who died whilst serving the country in military service. It also marks the start of the summer season. 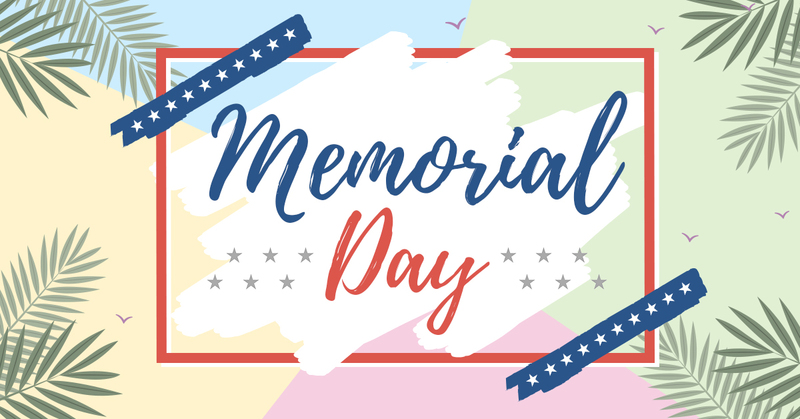 Many online stores in the United States are also celebrating the memorial holiday with major DISCOUNTS! For your convenience, we have them listed them down below! Like our Facebook page to not miss out on any discounts and offers!